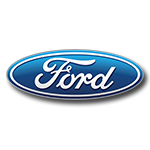 Reigning Monster Energy NASCAR® Cup Series™ champion Joey Logano and longtime Team Penske sponsor Shell-Pennzoil will make a repeat run for the championship title in 2019 – and they’ll be doing so with the power of the all-new Ford Mustang. Now Logano’s 2019 No. 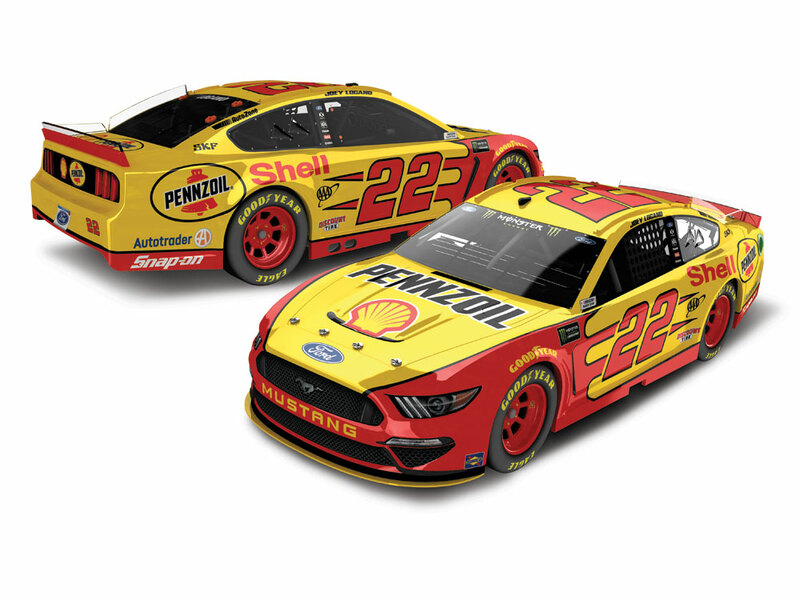 22 Shell-Pennzoil Ford Mustang is available to order in die-cast form.